Align Clinic is concerned with the design, function, and fitting of custom and pre-fabricated orthoses, which are devices that help support or correct musculoskeletal deformities. Here at Align Clinic, we strive to provide the highest quality products and services to all of our patients, based on our combined 60 years of experience. We treat each patient as an individual and not as a number. Below are a few of the many services and products we offer. When you make an appointment at Align Clinic, our practitioners will provide a thorough evaluation of your individual needs including muscle testing, range of motion, sensation and gait assessment. Working with you and your physician or physical therapist, we will arrive at a treatment plan designed to assist you in meeting your goals. skin inspection, and care and cleaning of your brace will also be provided to you. If any adjustments or repairs are required in time, our office will provide these services free of charge during our 90-day warranty period. Foot Orthotics are prescribed for a variety of conditions related to the feet and ankles. The most common of these are plantar fasciitis, flat feet (pes planus), high arches (pes cavus), and derangement of the ankle, sometimes due to healing of a severe fracture. The feet are the foundation of the human skeletal system and therefore many other ailments can be caused secondary to problems with the feet and ankles, such as lower back pain and knee pain. If you are experiencing any sort of lingering pain in your feet, it is imperative that you treat them before the damage spreads. Foot Orthotics are inserts made to slip into your shoe which support and/or correct the condition from which you are suffering. In recent years, there have been many over-the-counter varieties of these inserts that have come onto the market. 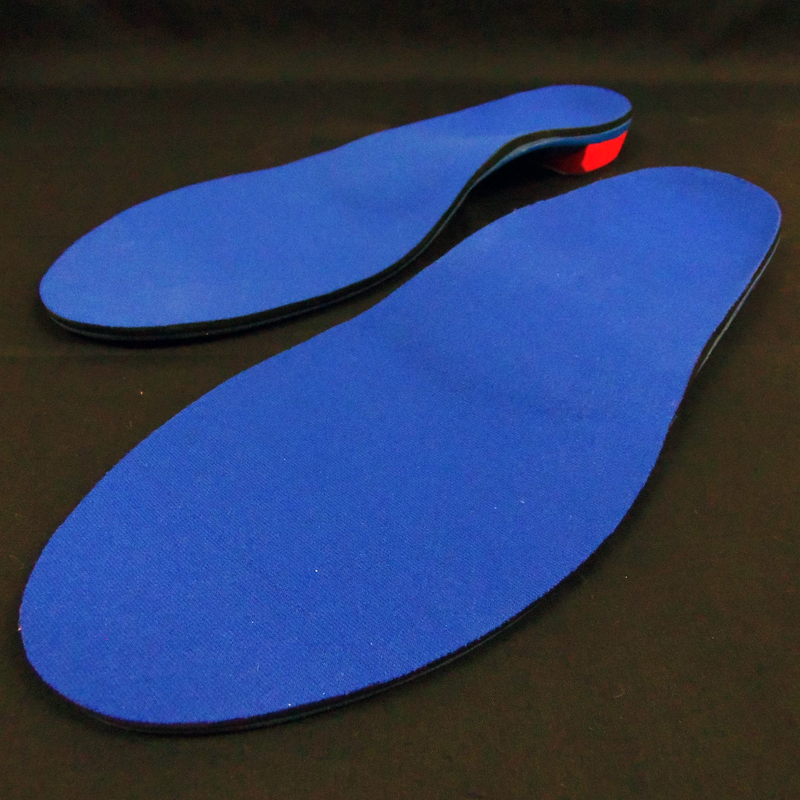 However, the foot orthotics provided by Align Clinic are custom-made to the shape of each individual’s foot contours. 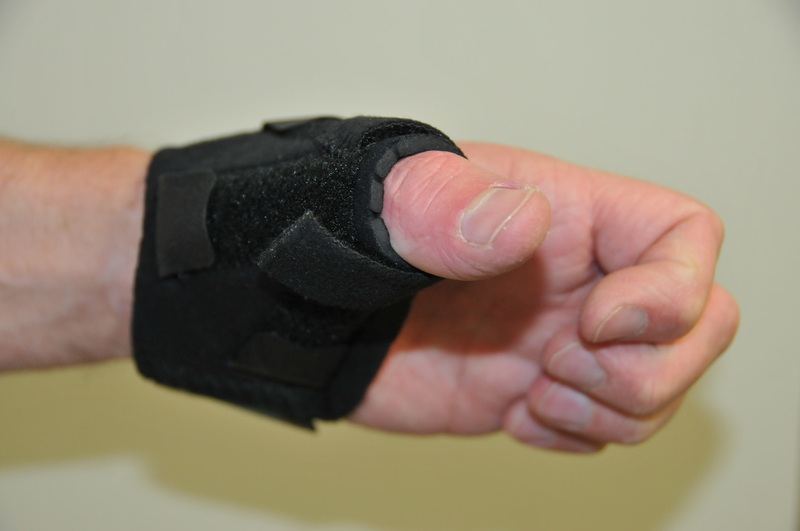 No two patients have the same shape of feet and this is how we approach each patient. 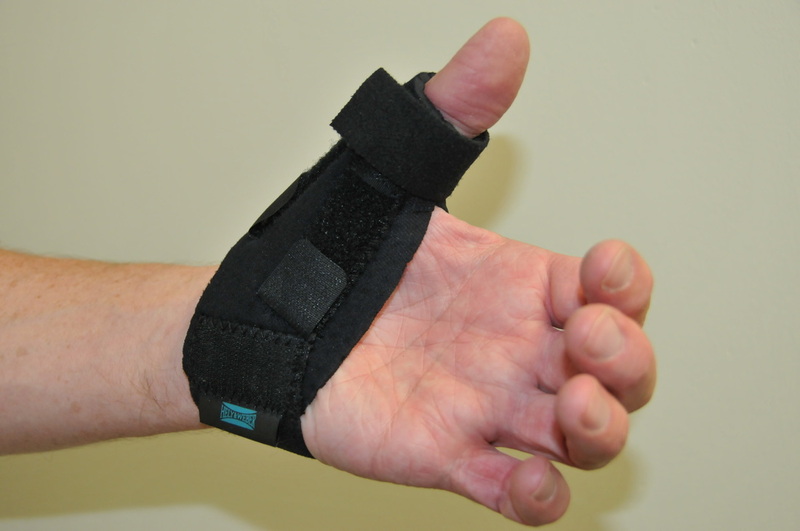 Ankle Foot Orthoses, commonly referred to as AFOs, are made for a wide range of reasons, such as drop foot caused by stroke, varus/valgus deformities, muscle weakness, and severe ankle injuries. 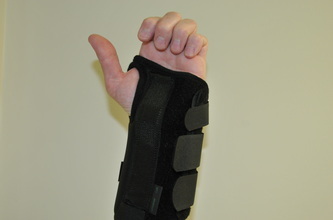 An AFO extends from just below the knee to the foot. 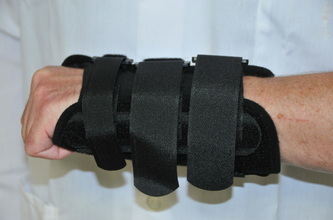 They can be custom fabricated to the individual shape of the patient or can be pre-fabricated and designed to fit a range of individuals. 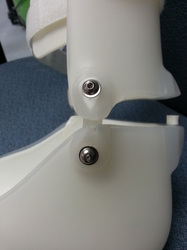 They also come in both solid ankle and articulated ankle varieties, depending on what is needed. 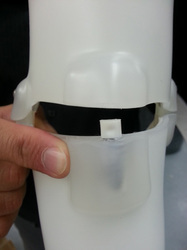 Knee Ankle Foot Orthoses, commonly referred to as KAFOs, are made in a variety of designs based on the required function. They generally extend from the upper thigh down the length of the leg to the foot. 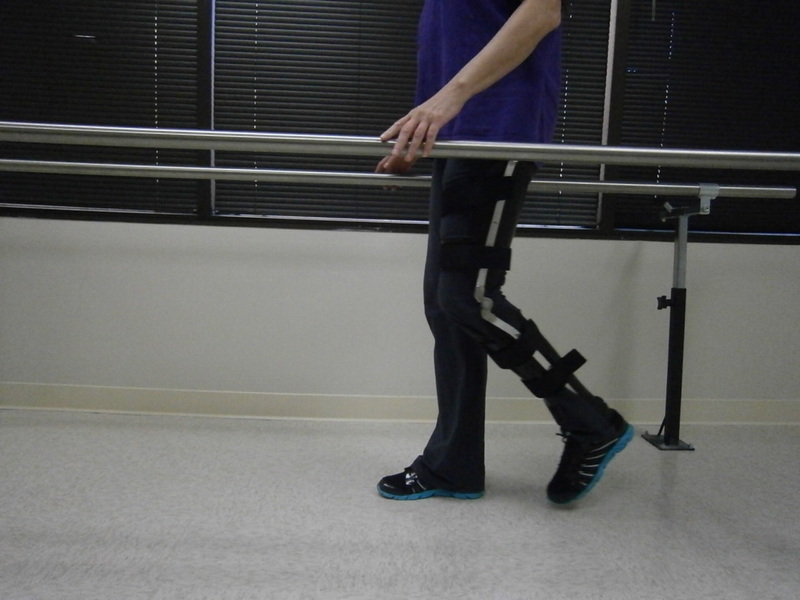 They can have knee and/or ankle joints but depending on the condition could possibly be completely without motion. 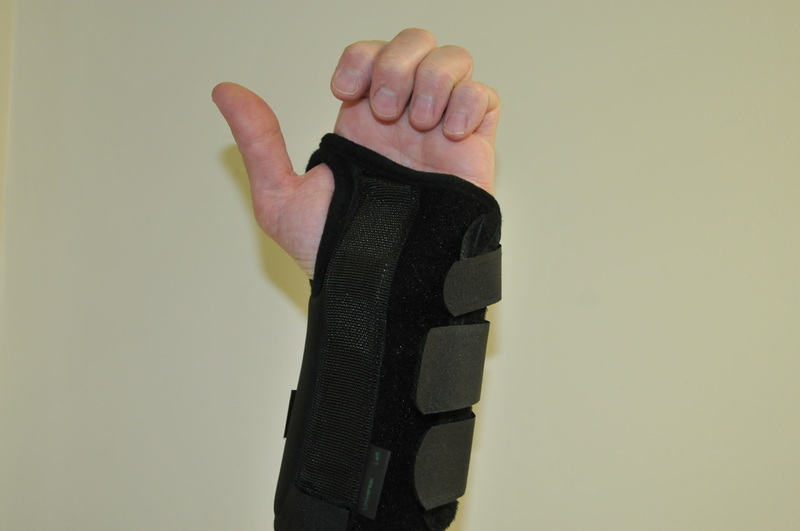 KAFOs are used to treat a variety of musculoskeletal conditions, such as post-polio, which can include preventing hyperextension of the knee, leg muscle weakness, and preventing pain and deformity. 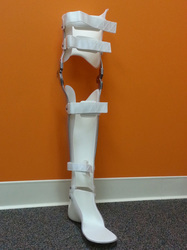 The brace can be made from measurements, taking a cast of the leg or by scanning. KAFOs are made from a variety of materials depending on what needs to be accomplished. 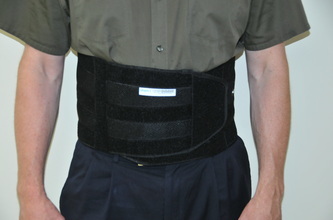 This can include materials such as Carbon Fiber, Titanium, aluminum and polypropylene. 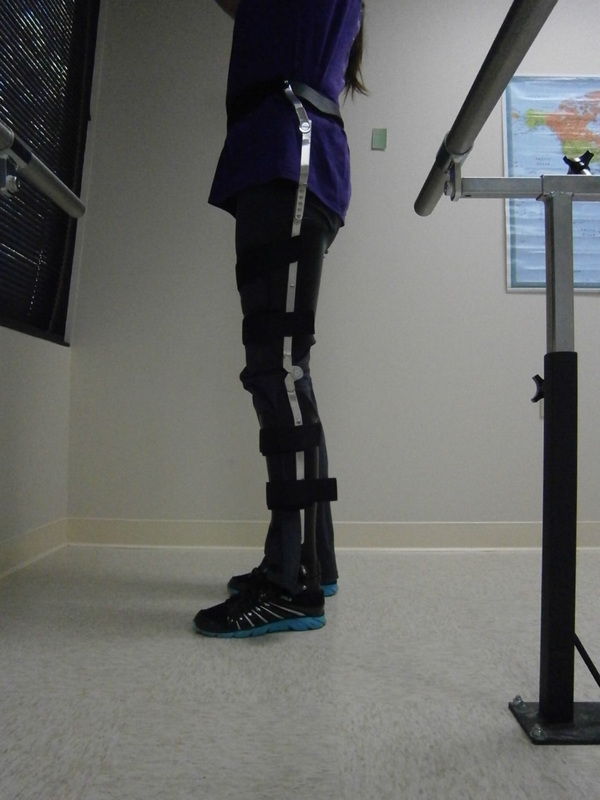 This patient was able to walk 3 to 4 times further compared to not wearing the HKAFO.